Meta: When looking for low car insurance quote, there are a lot of things that should be taken into account. Check this post to see some of them! Your car insurance quote is not just a list of premiums, but it’s also an estimate of how much you could you receive from an insurance carrier. So, it is necessary to compare quotes from various insurance agents so that you can find the most affordable one based on the coverage you need. But how much you know about car insurance quote? We’re pretty sure that there are many important things you don’t fully understand. Let’s this post help you! A car insurance quote is the estimated rate of premiums. 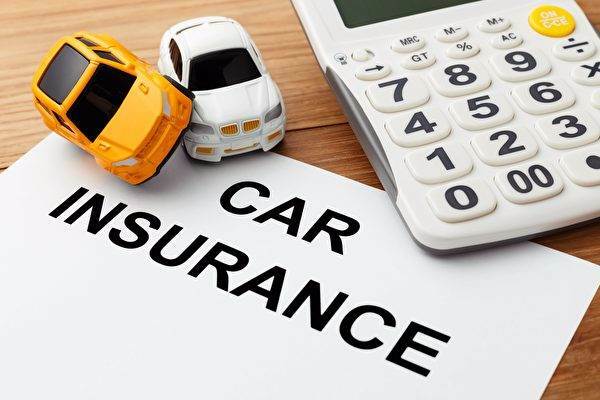 For more detailed, a quote gives you an idea of how much money you’ll have to pay for car insurance coverage based on the required information you provide the car insurance company at the time of the quote. The more information you give them, the more accurate your insurance quote. What’s Information You Have to Fill in an Insurance Quote? Each car insurance company has its own criteria for required information and determining rates. When they calculate your car insurance quote, they will ask you many questions. Your task is to answer all of them honestly and accurately. • What’s your birth date? • What’s your ID number? • Do you have your own home? • What’s your marital status? • Do you own your car outright? • What is your car’s model? • What is your car’s manufacturer? • How many cars do you own? • Do you plan to buy new cars in the future? • Does your car have a salvage title? • How often do you drive your car? • How many traffic violations have you had? • How many scores are on your driving record? • How many at-fault accidents have you had? • Do you currently have car insurance? 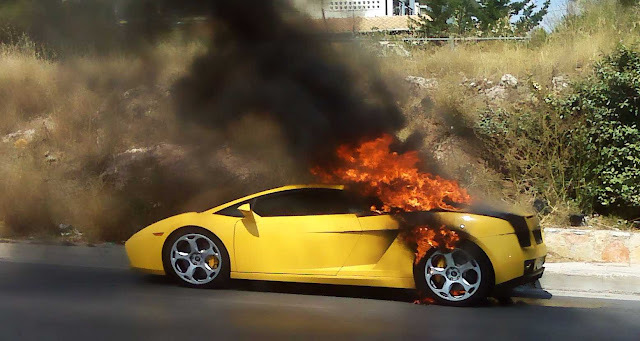 • Who is your current auto insurance provider? • When is your policy set to expire? Remember when looking for cheap car insurance, never limit yourself to one company. Instead, you should always get quotes from several companies. That’s because no two insurance companies offer the same policies and rates. So, how many car insurance quotes should you get? 3-5 should give just enough look at what you expect. A simple yet effective trick on getting multiple quotes at once is to take advantage of independent agents. That’s because these agents sell insurance through multiple insurance carriers. So, they have the ability to check each insurance carrier and provide you with the best quote. Another way is to utilize online insurance websites. They also help you get quotes from multiple insurance carriers. All you have to do is to give them your required information; do this one time and then get multiple quotes from several carriers at once too. Car insurance discounts might apply to you in some unexpected situations. This is the good news, obviously. However, it’s better if you prepare yourself to seek discounts. Many car insurance companies offer discounts for factors like age, location, insurance claims, safe driving, and an excellent credit score. This is another reason why it’s important to shop around with several car insurance companies rather than just settling for the first one you come across. What’re Events Impacting on the Car Insurance Quote? • When you get older: Mature drivers (about 25+) typically get lower quotes than younger ones. • When you move: Quotes can decrease if you’re moving from one state to another state or from a rural area to an urban area. • When you improve your credit score: Since some car insurance companies take the scores of your credit as a factor to determine the quotes, a higher score could help you get the lower quote. • When you buy a new home: There’re some companies offer discounts for “bundling” different types of coverage together. • When you fill insurance claims: This sometimes increases your premium, and this means it’s time to looking for a lower quote. On the other hand, when you go a white without filing any claim, you could be rewarded with a discount. • When you are involved in an at-fault accident: Either what happens, it can boost your premium and you could start looking for a lower quote. On the other hand, if none of them happens to you, you could be rewarded with a discount. The last thing that we’d like to tell you when applying for a car insurance quote is to be honest. This is extremely important! Insurance companies always do their research and get aware of determining factors like your credit score and traffic records. If you give any lie to them, and they know that, you could end up with low benefits compared to what you can get. That’s all for today. Thank you for reading!